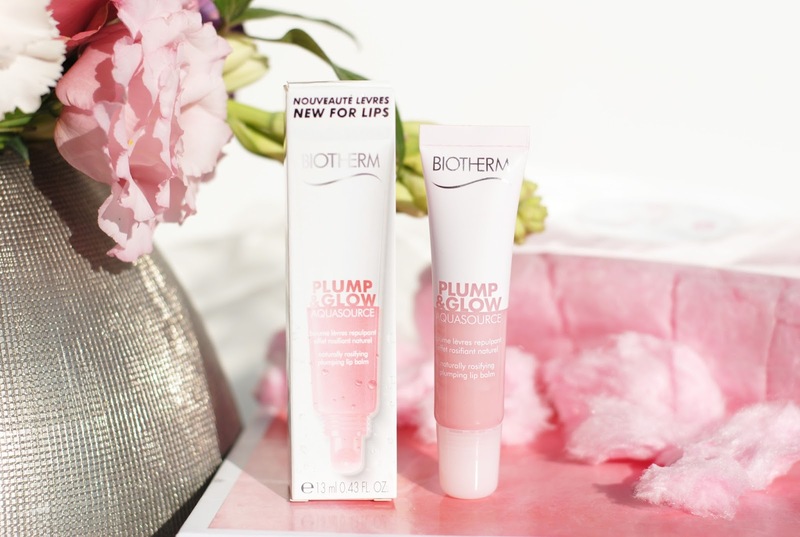 The Biotherm Plump & Glow is actually a 'naturally rosifying plumping lip balm'. 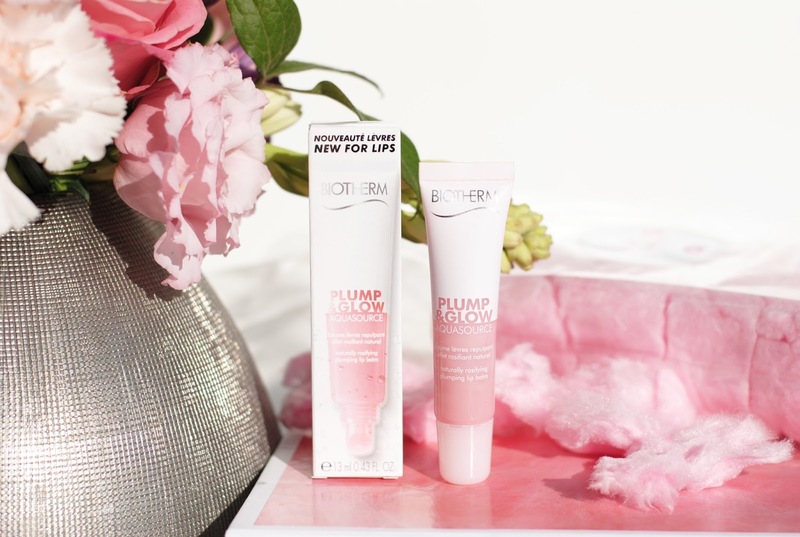 A lip balm couldn't be missing from the Biotherm range, they're all about hydration and our lips are so overexposed and loose a lot of moisture during the day. 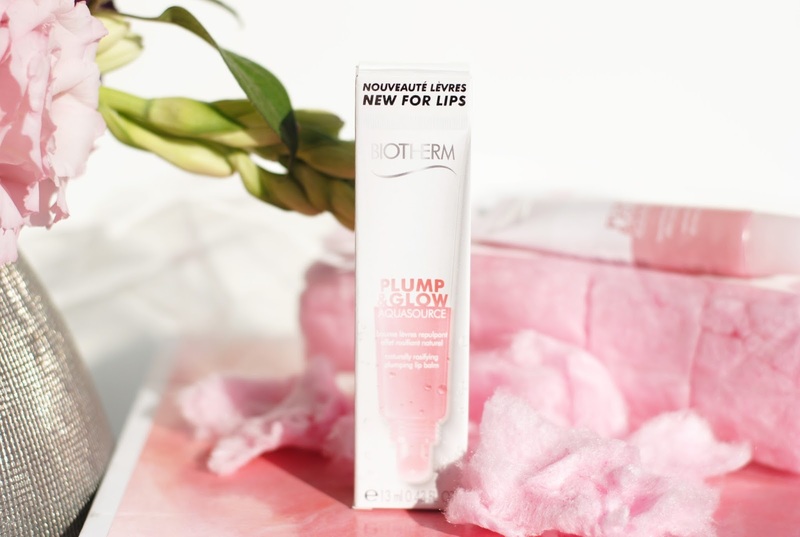 Hot and cold food, moving around, the changing weather, sun, air conditioning,... Our lips go through a lot if you think about it, and a hydrating lip balm was a logical (and welcome!) 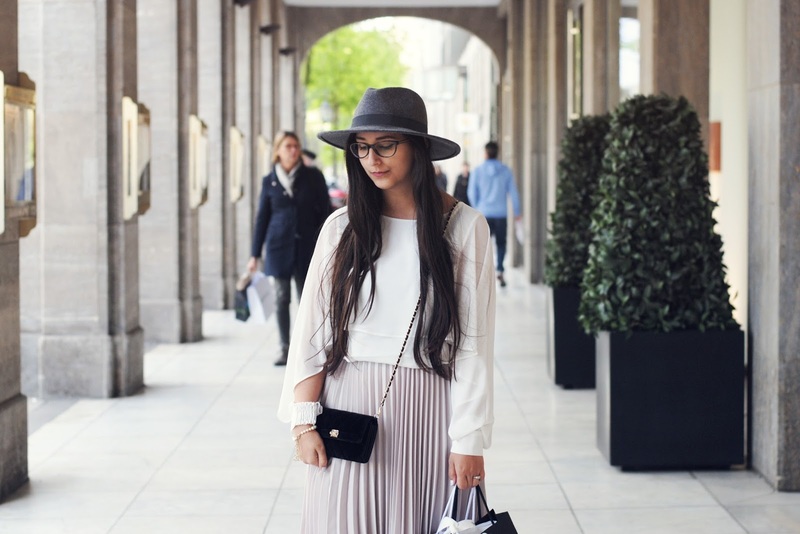 step for Biotherm. But next to rehydrate this lip balm also plumps! The moment I apply it I can feel a cool sparkly sensation because of a mint leaf ingredient. It activates micro-circulations to give a plump effect. It also contains something called Blue Hyaluron, a natural hyaluronic acid booster. 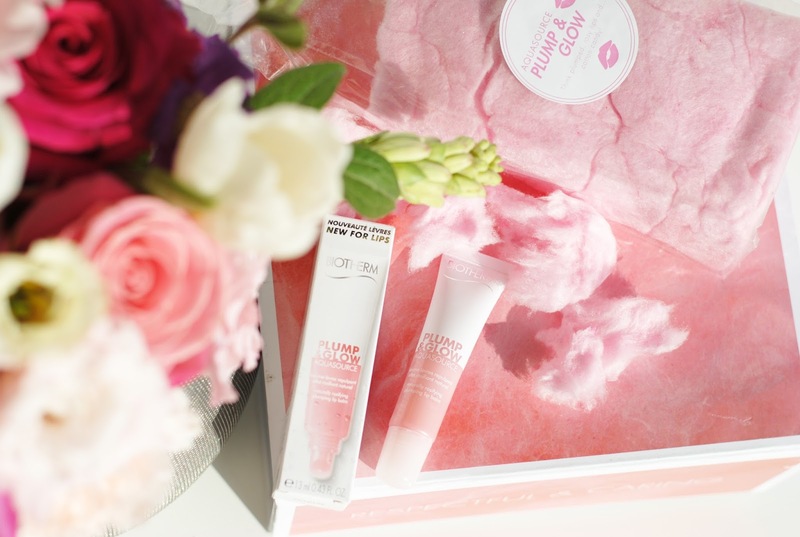 A rosy blend (that you can smell btw) enhances your natural lip color. The lip balm comes in a squeeze packaging, so I assumed it would be a pretty liquid texture, but it's really a balmy solid texture. Very pleasant. 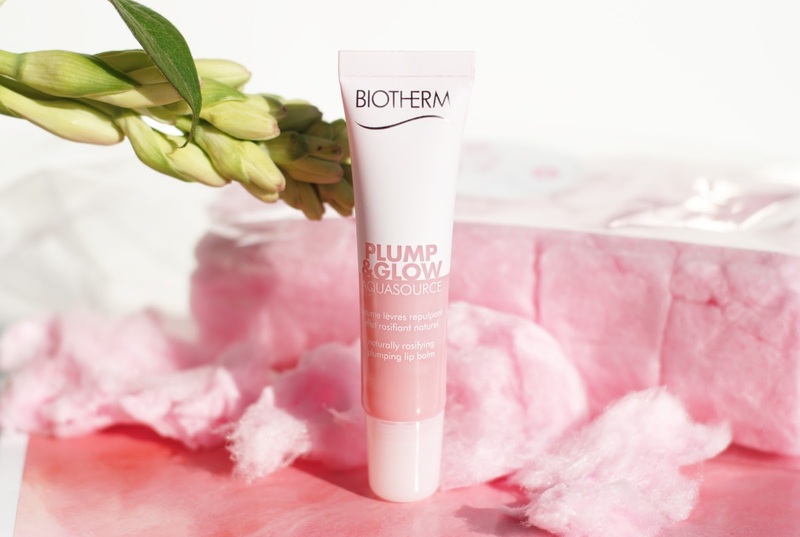 I was pretty skeptical though about the plumping effect, I always am with products like this. But there actually was a change, and the color of my lips looked more vibrant too. (Don't expect Kylie Jenner lips all of a sudden, but I actually saw a little difference right from the first use.) You can reapply the balm as often as you like. 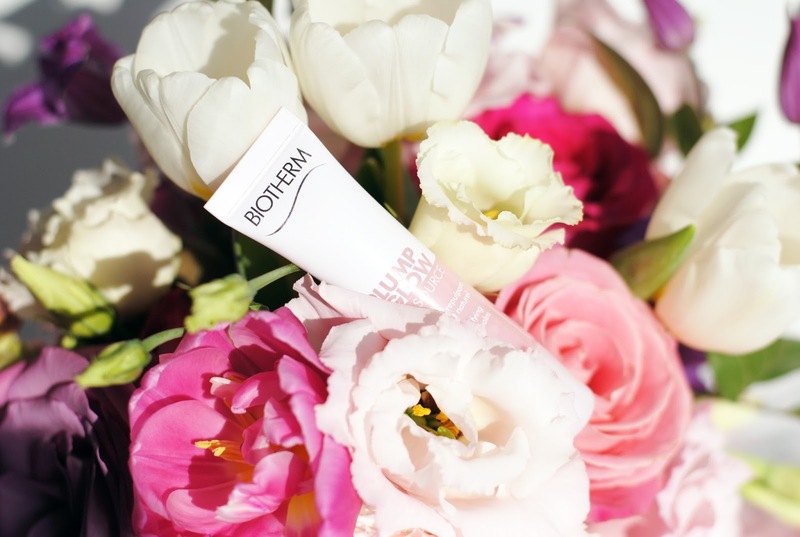 Biotherm's first lip balm is what you would expect of Biotherm: great hydration. But the plumping and rosifying effect aren't a lie either, a subtle but noticeable change in plumpness and a more vibrant rosy lip color. 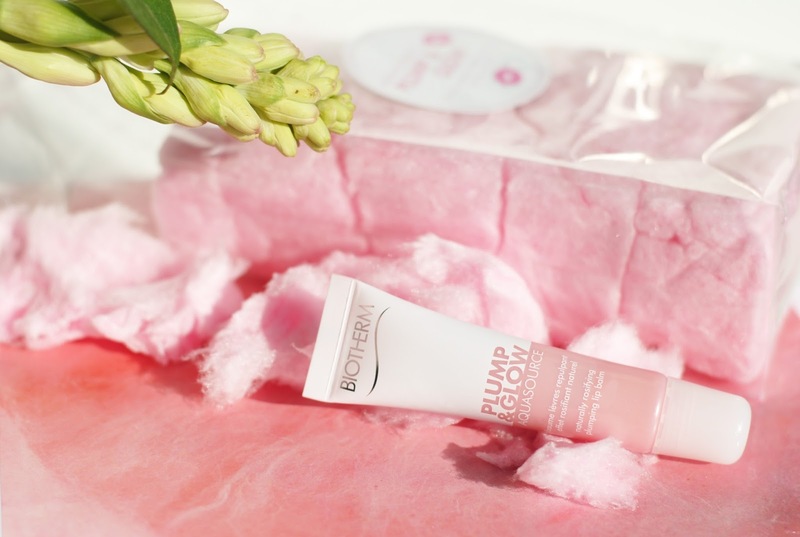 Have you ever tried Biotherm products? Plumping effect? Count me in! Klinkt echt als een goed product dus ik ben enorm benieuwd geworden naar deze! 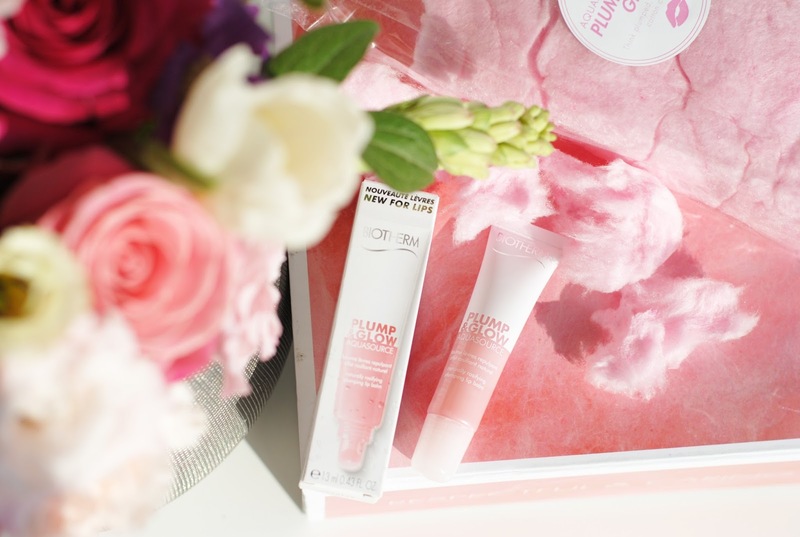 I love plumping products! 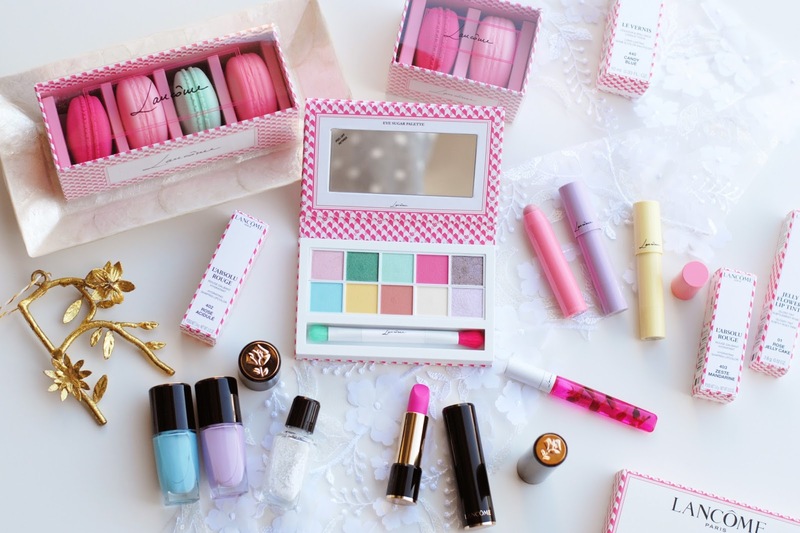 I have some by Dior and glamglow but I really want to try this one out as well! Awh my god uw foto's zijn weer om op te eten! I haven't heard of this brand before. 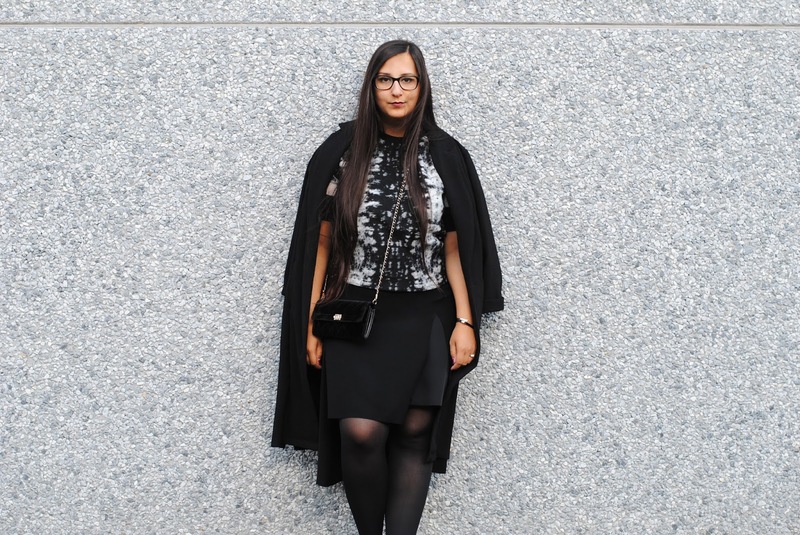 But, your pictures are gorgeous as always rani!! love it! I love that you can apply this as often as you like, that convinces me it's not full of dangerous chemicals!